Union eTax payment platform is the simplest way to make your tax payments. It enables you to make direct and indirect tax payments at your doorstep. Dedicated mail box for resolution of tax payment issues. 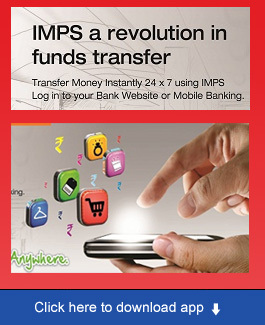 This facility is available to all Internet banking users with transaction facility. This facility is available by default for available to all transaction enabled e banking users. 1. What is online tax payment? Payment of direct and indirect taxes through online mode is known as online tax payment. 2. How to make online tax payment? Please go through the HELP AND DEMO PAGE available in our site for making different types of tax payments. 3. How to get the challan if I failed to print at the time of payment? Please log on to your e banking account and click on tax payment menu to generate the challan. 4. Which challans will be available in e banking account? Only challans relating to income tax/advance tax, service tax and central excise can be generated. 5. What should I do in case of duplication of payment/ failed transaction? In case of failed transaction payment usually gets back to the account within 3 to 4 working days. 6. Whom should I contact for detailed procedure and resolution of queries? 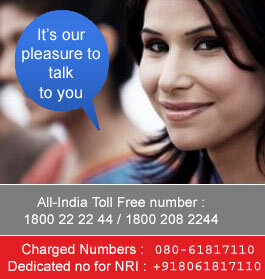 Please call our 24x7 help line for any queries. You may also mail the transaction details to for resolution of issues.